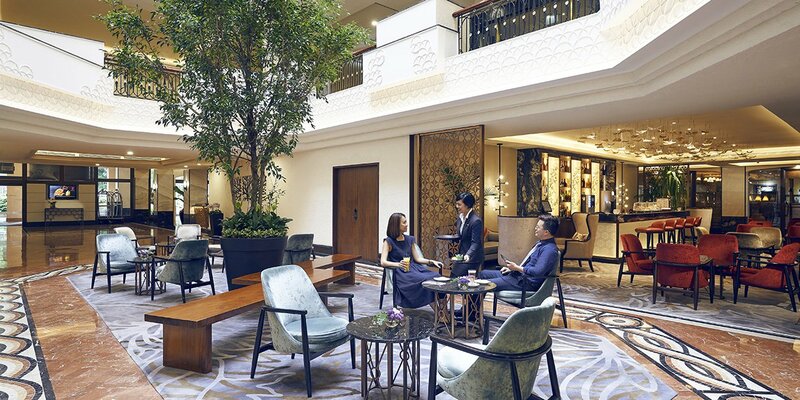 Located at the beginning of one of the world’s most famous shopping streets, the Orchard Rendezvous Hotel has a new interior and 388 beautifully refreshed rooms that reflect the rich history of the Orchard Road area and Singapore’s lush, tropical landscape. 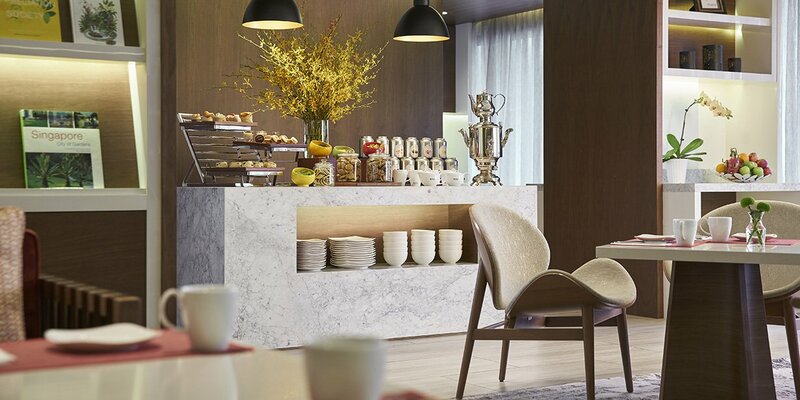 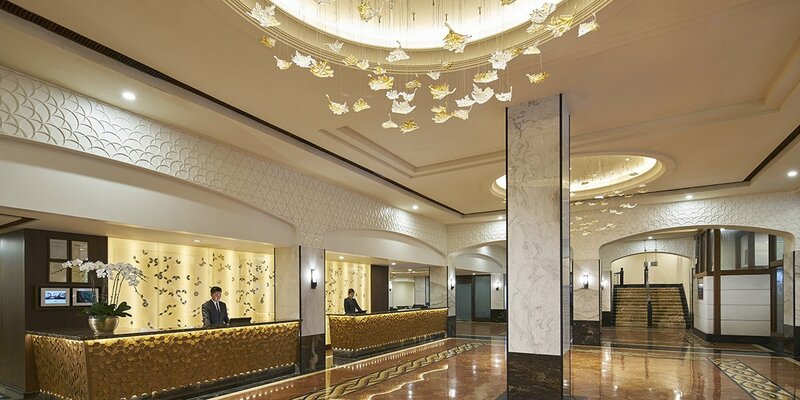 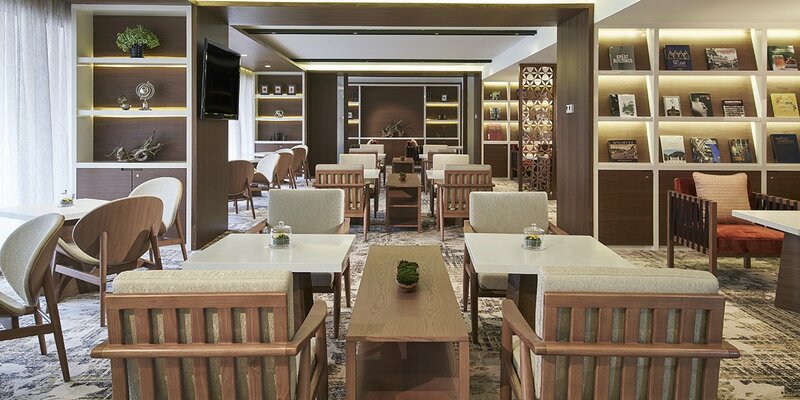 These thoughtful botanical touches and historically relevant design elements create a relaxing and inviting environment for both business and leisure travellers. 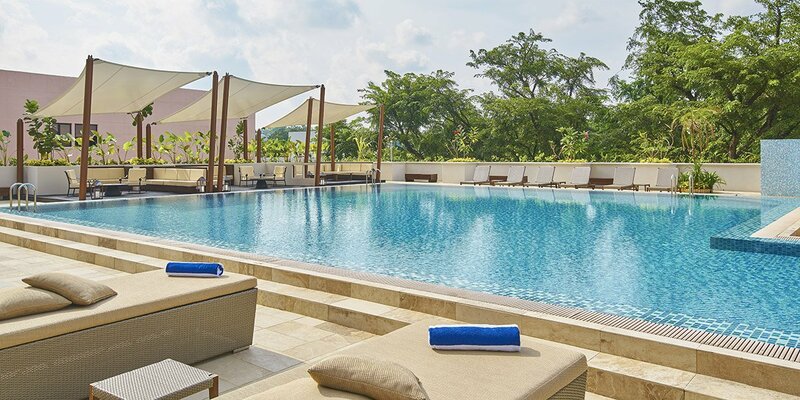 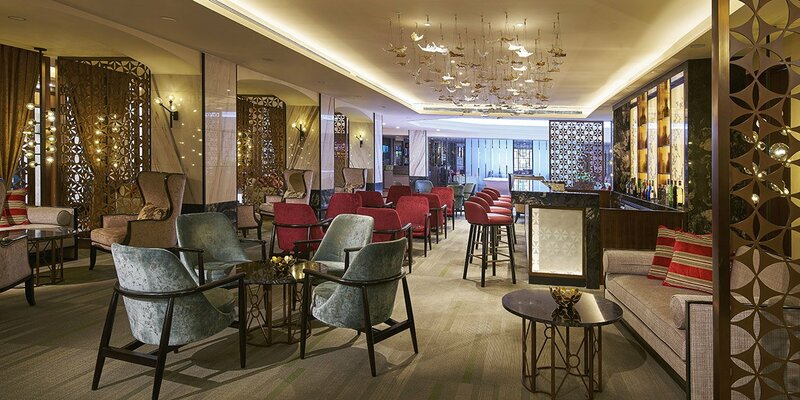 Conveniently located mere minutes from Singapore’s central Orchard MRT station, world-class dining options, local attractions, exciting nightlife venues, and the city’s Botanical Gardens (a UNESCO World Heritage site), Orchard Rendezvous Hotel is the perfect location for guests to explore this magnificent city.